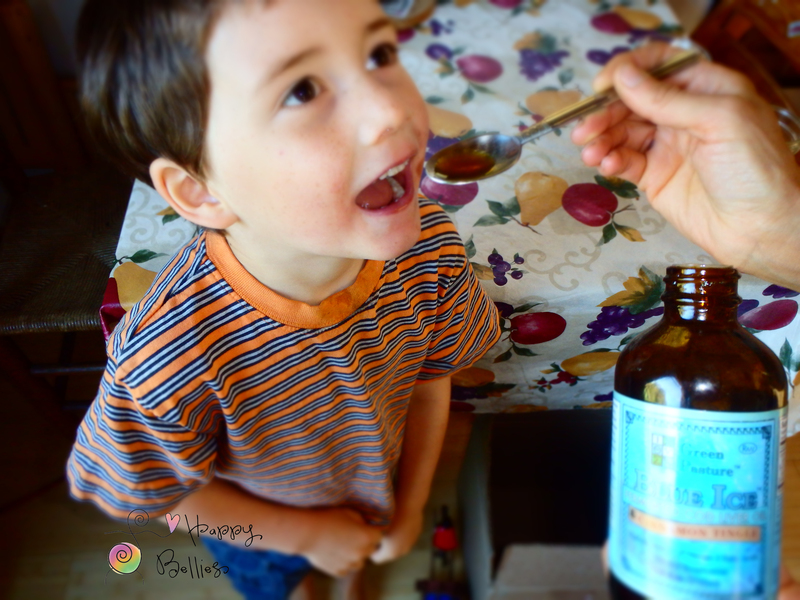 We take fermented cod liver oil (FCLO) every day, twice a day, year round. My kids started when they were 2 and 7 years old and I’m so glad we did. My husband likes his straight-up without flavor, I like the chocolate butter blend, my oldest likes the caramel coconut oil-infused cod oil, and my youngest will lick the spoon of any kind! 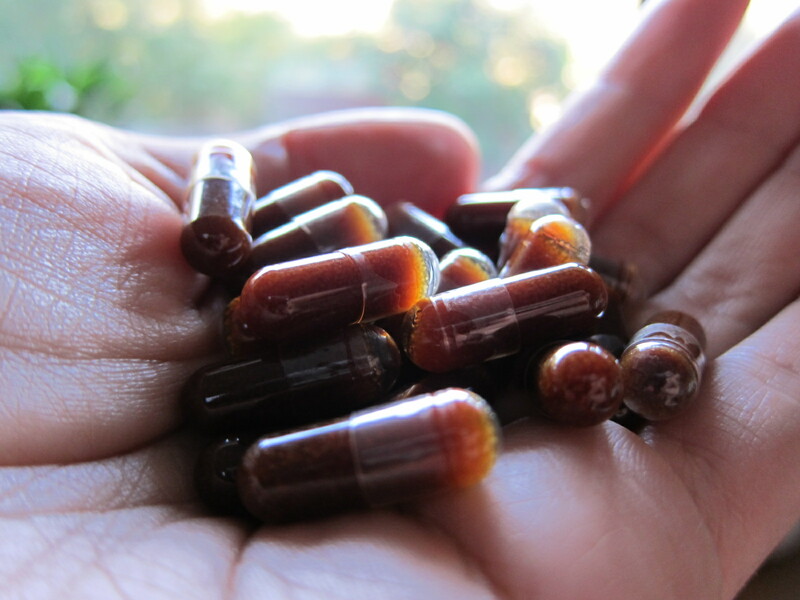 If we travel, I pack a bottle of the capsules to keep things easy. Not everyone likes the taste – or the smell for that matter – but here are tricks to getting it down. Green Pasture’s is the only FCLO distributor of this product here in U.S. They’re a family-owned company and make it easy with flavors like chocolate, caramel, carob-banana, mint, orange, and the most popular…cinnamon. Course if you go the capsule route, you’ll get it down no problem. Common dosages here. I used to not be able to brush my teeth because they were so sensitive. I used Sensodyne toothpaste and had to be numb to get my teeth cleaned. It seemed like I had a new cavity every time I went to the dentist and anything too cold or hot would make them hurt. If your teeth are already in rough shape, FCLO may not be a cure-all. There are other important things to do for dental health too. In my opinion, I think that the oil is most beneficial for enamel erosion, tooth sensitivity, gum recession, surface cavities, and in-between the teeth cavities. FCLO can help these issues the most because when you swish the oil around in your mouth the good fats and nutrients get right in there to fill in those areas in need of healing. 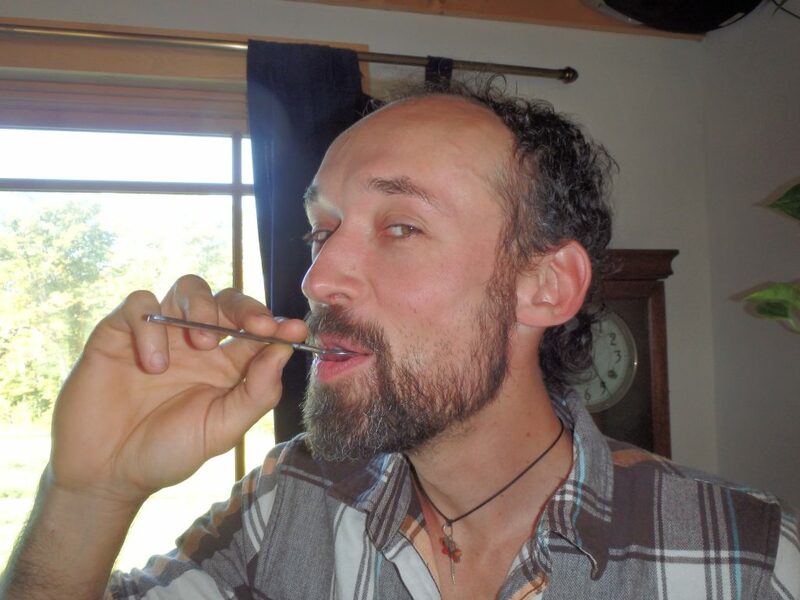 In this way, taking FCLO is like ‘oil pulling’ but better! If this is what you’re after then check out Green Pasture’s Royal Butter Blend. I’ll tell you a story …. for years, I tried to rescue 2 teeth that’d been going south since my first baby was born. One tooth had been fractured as a kid and decay had gone deep in. The other tooth was a wisdom and hard for the dentist to get to. After trying many things, including high doses of FCLO, I put my hands up and had them removed. My youngest is 11 now and hasn’t had a cavity yet which many find surprising because he’s dairy-sensitive; which is usually depended on to build up teeth. I’ve always given him bone stock, fish bones, salmon heads, and seaweed though, plus of course, FCLO. My 16 year old had one cavity before starting cod oil, but hasn’t had another one since. Fingers crossed, wood knocked, FCLO down the hatch. I learned about fermented cod liver oil from Cure Tooth Decay. Most of the ideas in this book worked for me and so I decided to order a bottle of FCLO from Green Pasture. At first, I only liked the capsules and then I liked the cinnamon oil. Now I like the Royal Blend; especially the chocolate 😉 After years taking this oil and talking it up with friends and family and clients, I became a Group Buyer. Now, I buy many bottle at once to share with my community at a discounted price.